Every so often we like to profile a Women Howling at the Moon member. 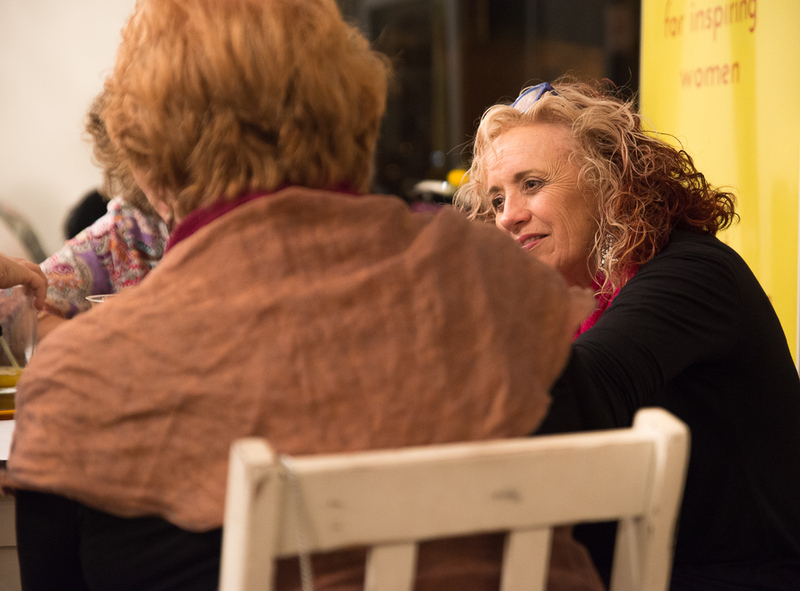 Here are Pam Blamey and Jo Holden, both of whom will have tales to share at our next Women Howling at the Moon on Friday 2 March. ​Pam Blamey has re-invented herself career-wise a few times! She was first a nurse, then a counsellor, then an English tutor (ESL) and is now an Art Therapist. 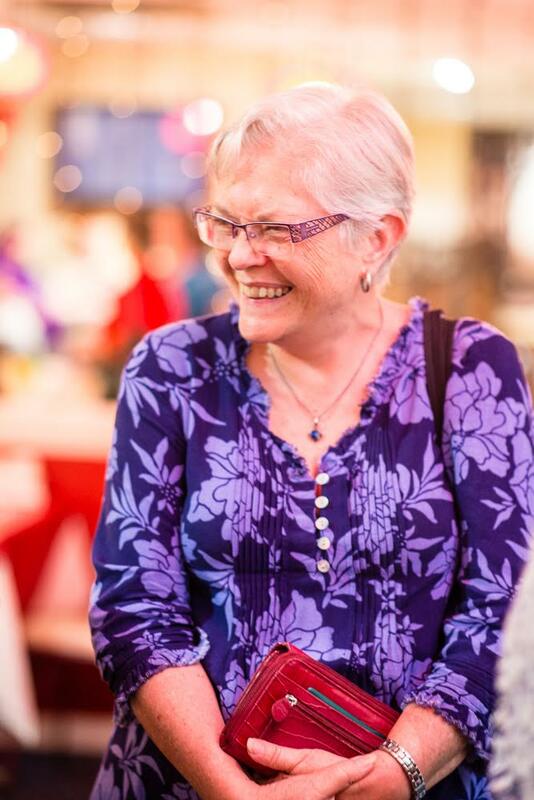 Pam is passionate about the environment, social justice - AND the power of fairy stories - for their metaphors and symbols, for what they can teach about being human - and for healing. 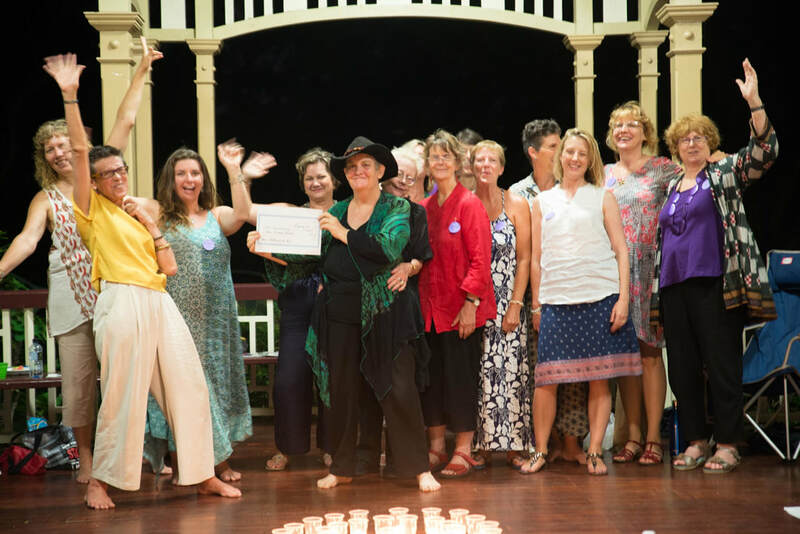 Join me and the warmhearted Women Howling at the Moon community in Brisbane this Friday evening when Pam hides too um stories, challenges, delights and insights with the warmhearted Women Howling at the Moon community. Friday 2 March 6 pm - 9.30 pm New Farm, Brisbane FREE EVENT. Jo Holden was heading into retirement when she happened to visit Africa for a holiday - and moving there to regional Kenya for much of the next ten years. Jo felt she could make a difference there, and she did. 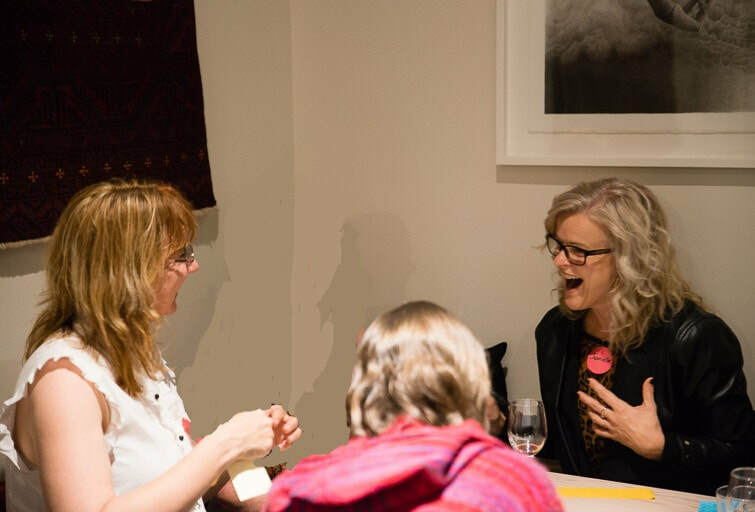 Join me in Brisbane this Friday evening when Jo has agreed to share some of her challenges, delights and insights with the warmhearted Women Howling at the Moon community. Still Howling After All These Years!! Join us to celebrate! Whooee - it's dawned on me....or should I say dusked? This Friday evening 2 March, our Women Howling at the Moon community will be celebrating our fifth birthday!! Owwwwwwww yes, 5 years! We'd love you to come celebrate with us! And to be part of the joy even if you can't make it in person! Read on to find out more! Women Howling is a vibrant community of women who are passionate about creating a just and sustainable world, and the conversations and actions to have that happen. We come from diverse backgrounds, professions and age groups. We meet on the night of the full moon (or close to) to dine together. We share our visions and passions. We share stories of challenges and courage, we laugh lots, we focus on a particular topic that would make a difference in our lives - and oh yes, sister, we howl! 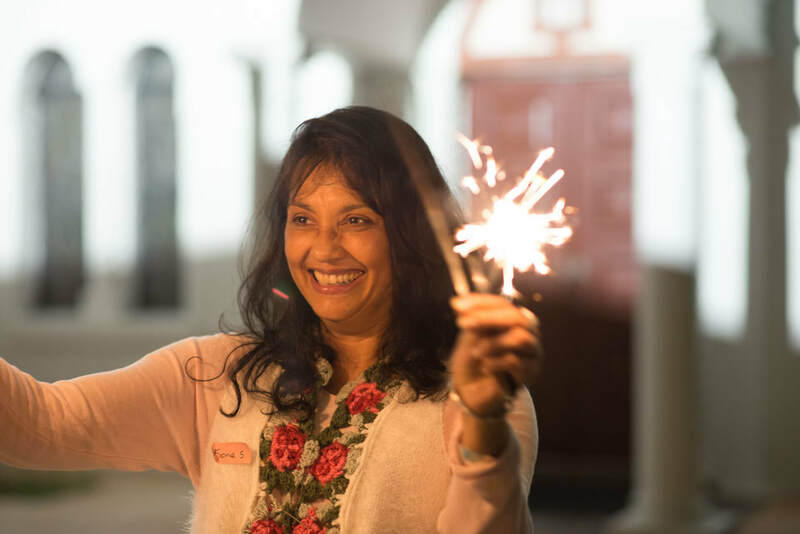 We leave the evenings uplifted, inspired by ourselves and others, with new friends and with renewed hope and energy for our lives and the world. And we go away and make stuff happen. Join us. You know it's time! 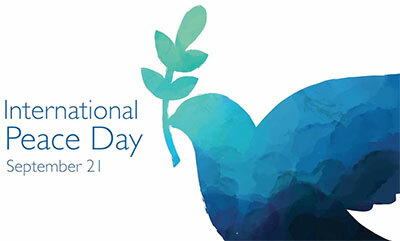 The world needs your voice and what you have to offer, now more than ever before. 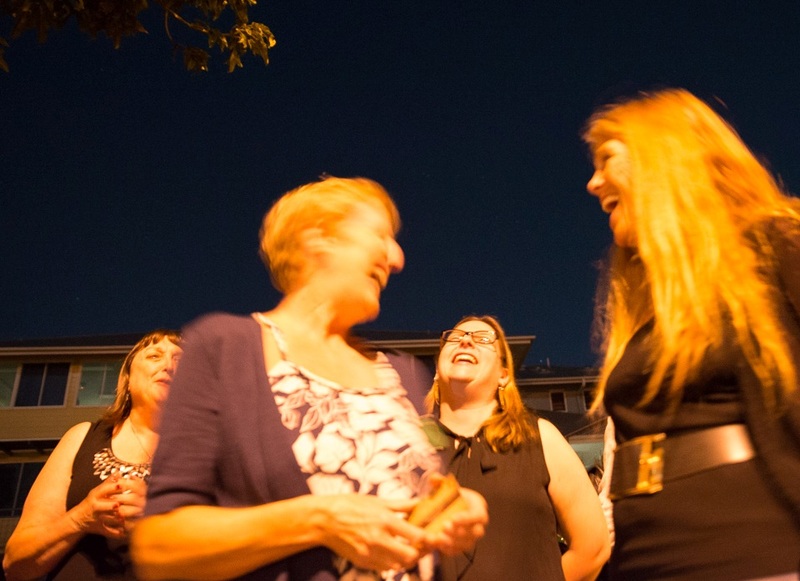 We'll network and connect in a gorgeous relaxed setting by the Brisbane River for dinner, cake and celebrations - and of course laughter, loving and deep diving conversations. a small panel of Women Howling women who will share insights into their own journeys and their 'why'. 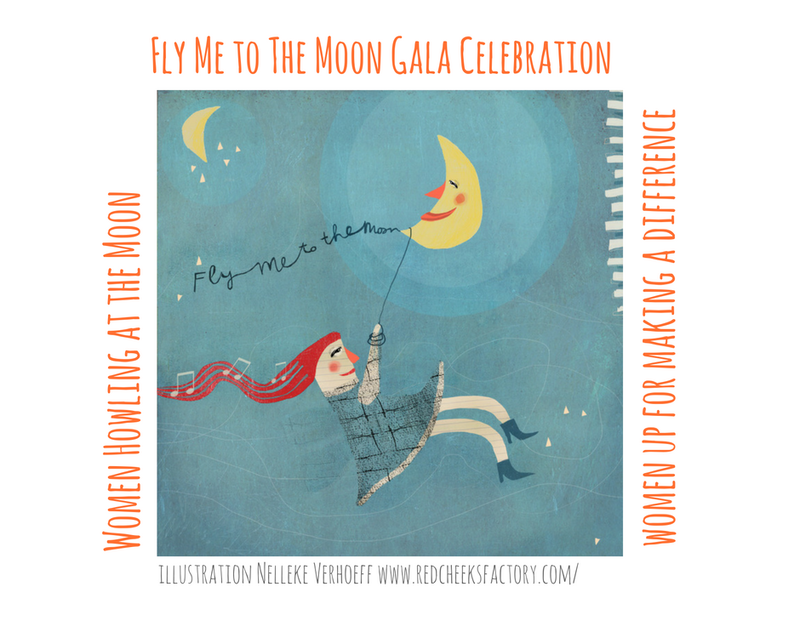 women sharing stories about the role that Women Howling at the Moon - or another circle of women we have known - has played in our lives. Whether this is your first, your fifteenth or your sixtieth Women Howling, you'll feel at home the moment you'll arrive, and you'll be so pleased you came. And get this. The most amazing aspect isn't the howling!! It's the welcoming you'll feel, the beautiful vibe, and how good you'll feel about yourself as well as others. Plus all this is FREE!!! All you do is bring a small plate of food to share. And a chair or cushion to sit on. There's no sales, no hidden agendas. EXCELLENT! 6 pm - 9.30 pm, at the Rotunda, New Farm Park, Brunswick St, New Farm, Brisbane. Park inside the park or in the street outside. Or catch a bus or CityCat ferry, both of which stop right at the park. I can't wait to catch up. You're too far away to attend or you have other things on? We invite you to be with us in spirit anyway! One great way you can do that is to email me back with a comment or a story about what Women Howling is/has been for you. Even if your participation has been from the other side of the world! Perhaps a good thing that has come out of your connection with Women Howling. We'd love to hear - and if you're comfortable with me doing so, I'd love to read your comment out on the night. That way you WILL absolutely be there anyway! You'd like to contribute in another way? Cool! We've now instigated a lucky draw for each month. Is there something you'd like to contribute from your business or your own pursuits? This could be a complimentary session, a gift pack of something, a bottle of wine.... If so, email me! While there's no selling at Women Howling evenings, this is a lovely way for others to get to know what you offer. Email me or phone me on 0437 327 890.